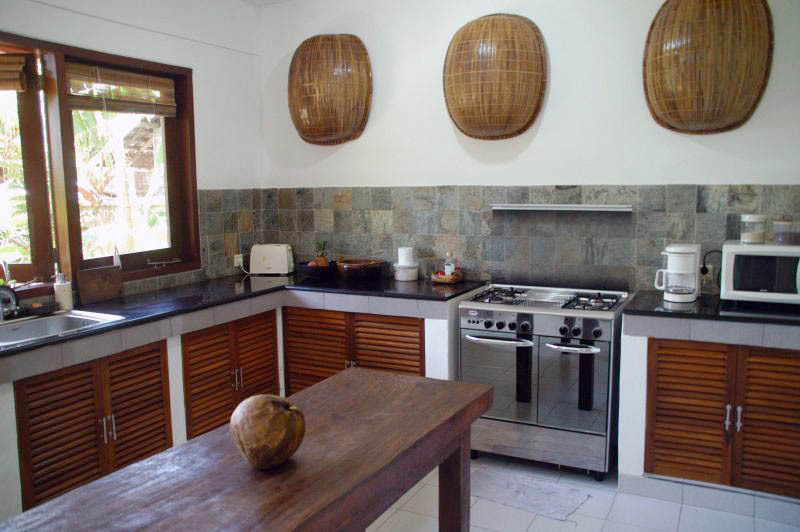 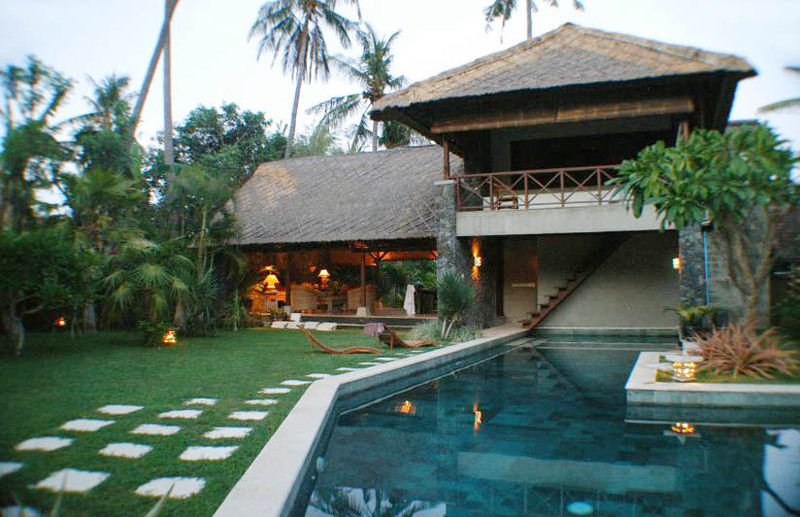 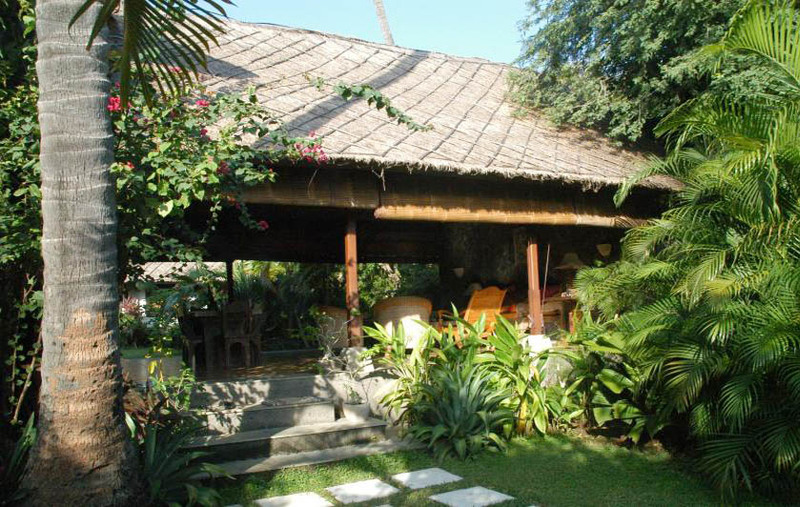 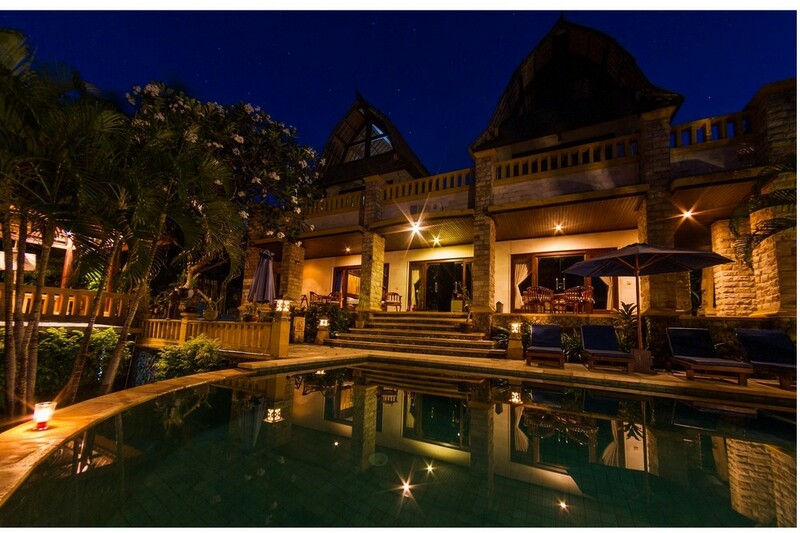 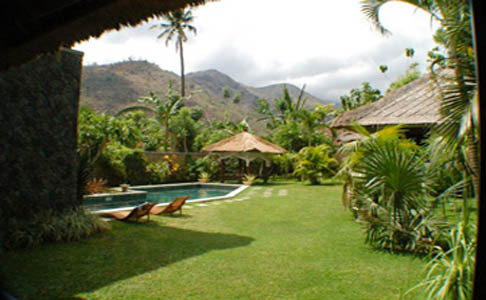 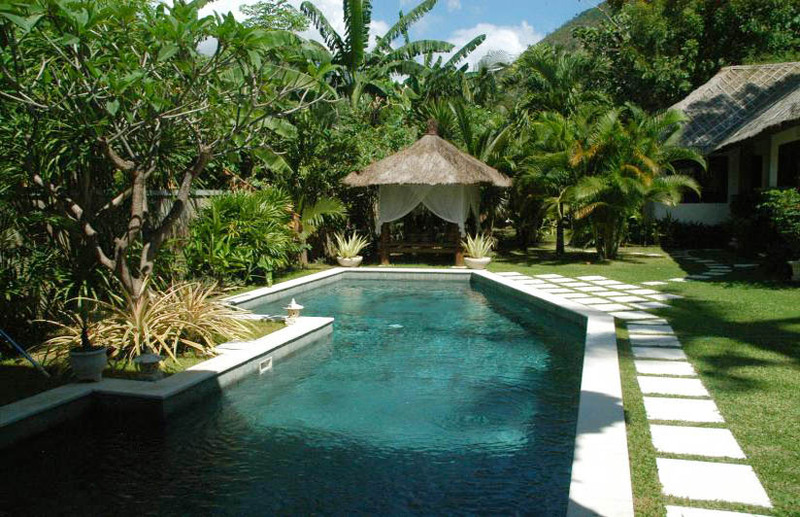 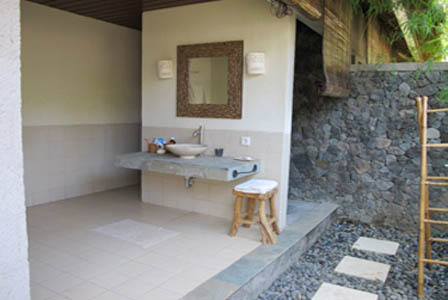 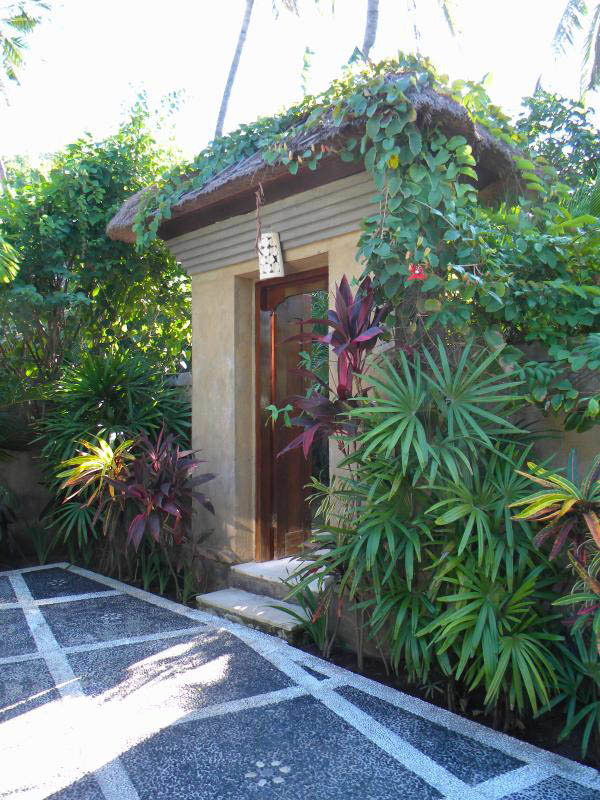 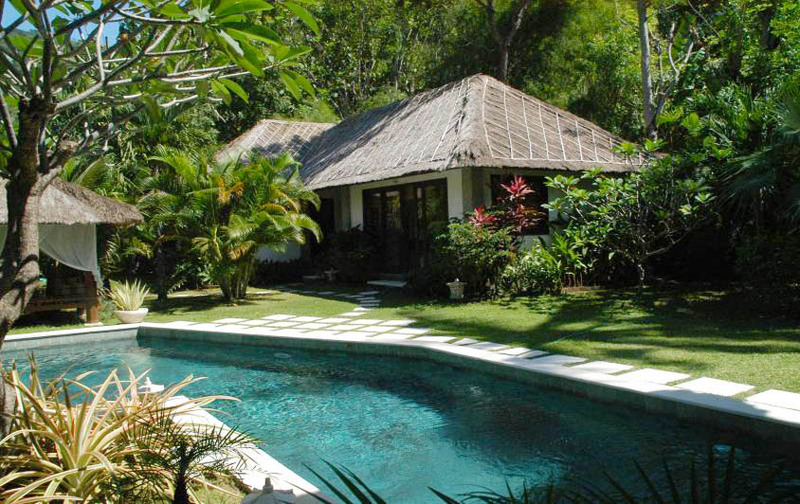 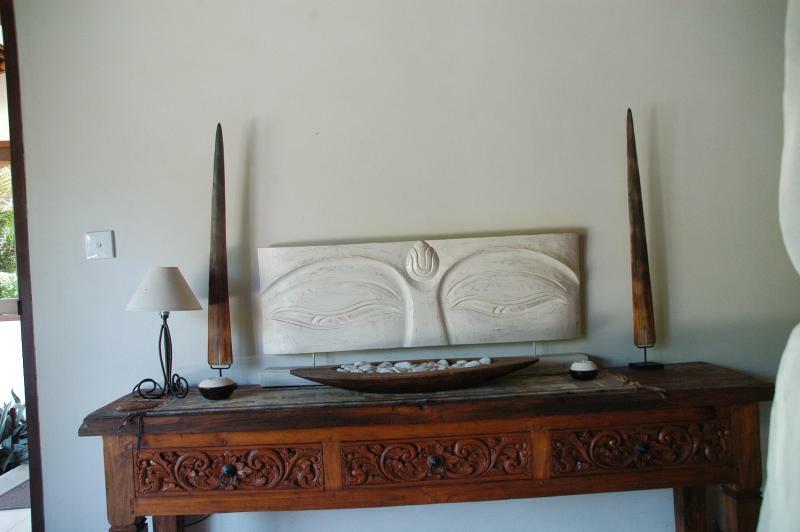 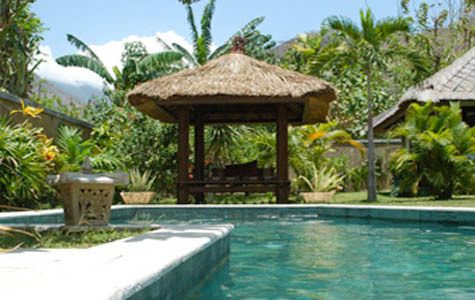 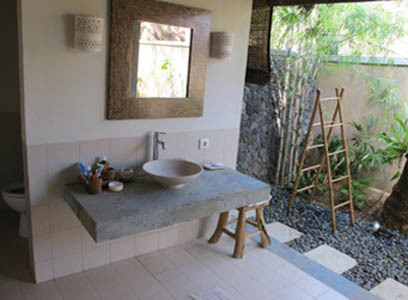 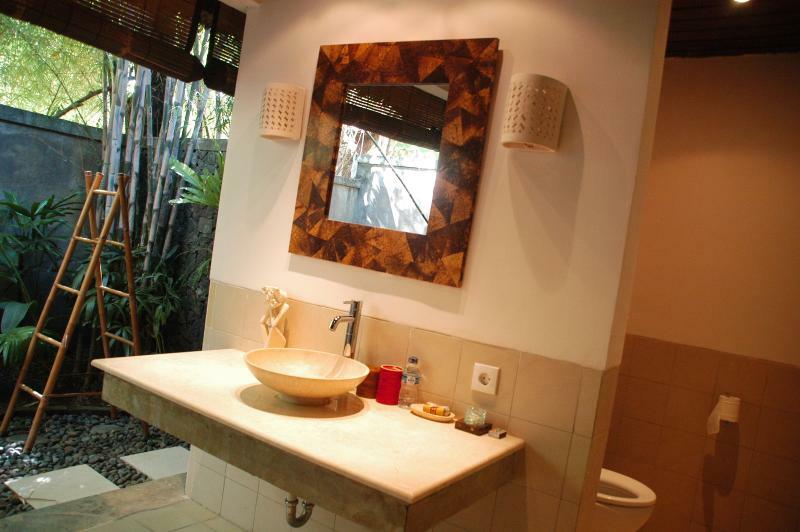 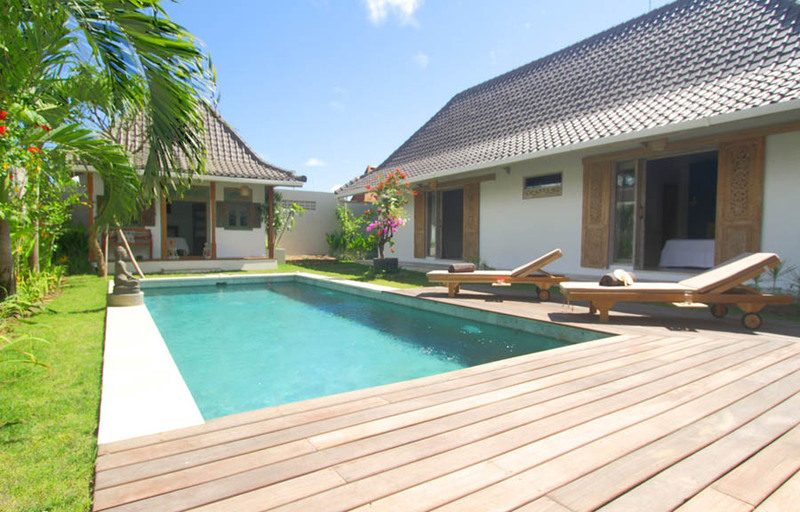 Villa Puji is a luxury Balinese rental offering a great location between the mountains and the ocean, in a very quiet area. 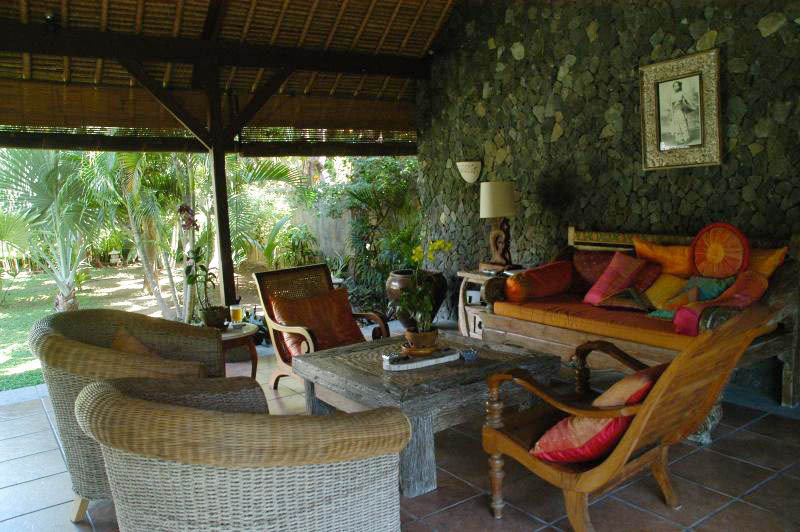 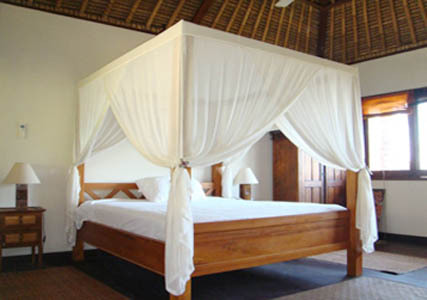 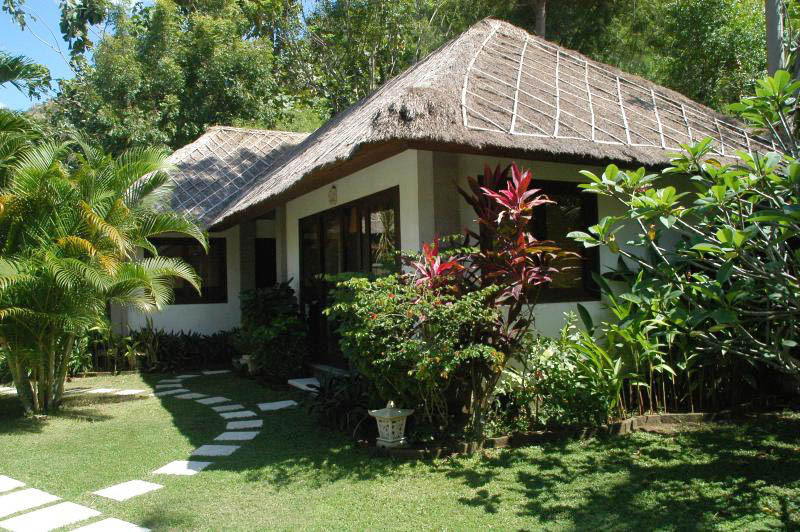 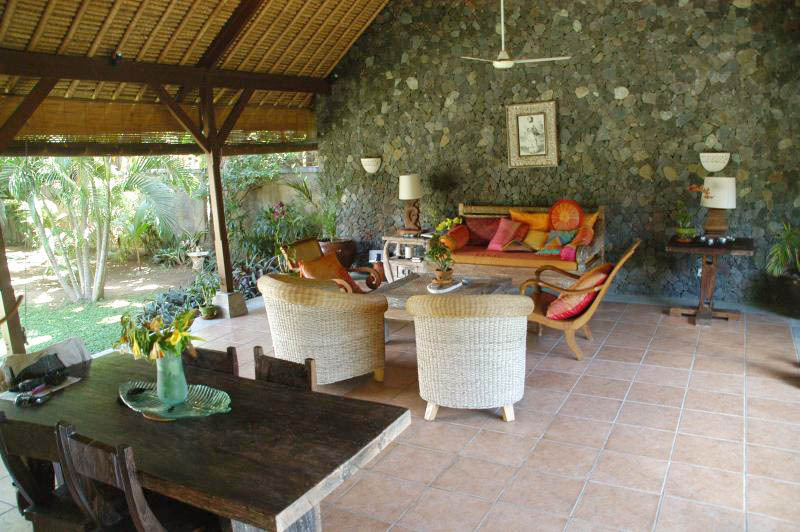 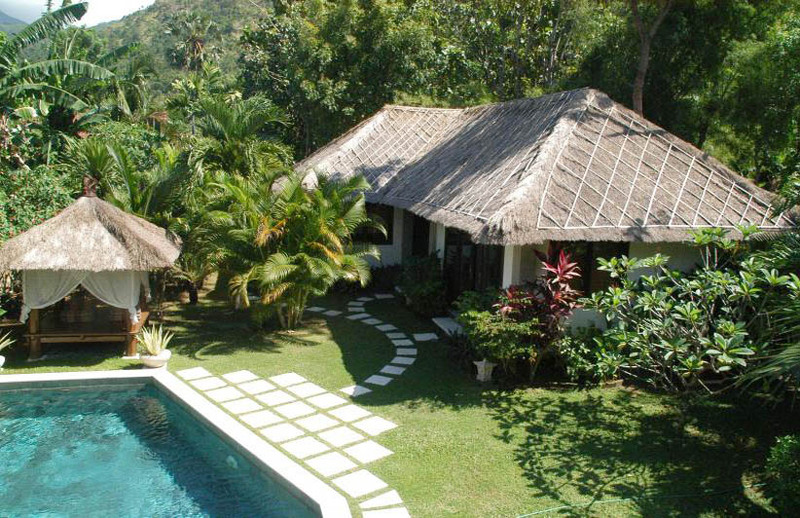 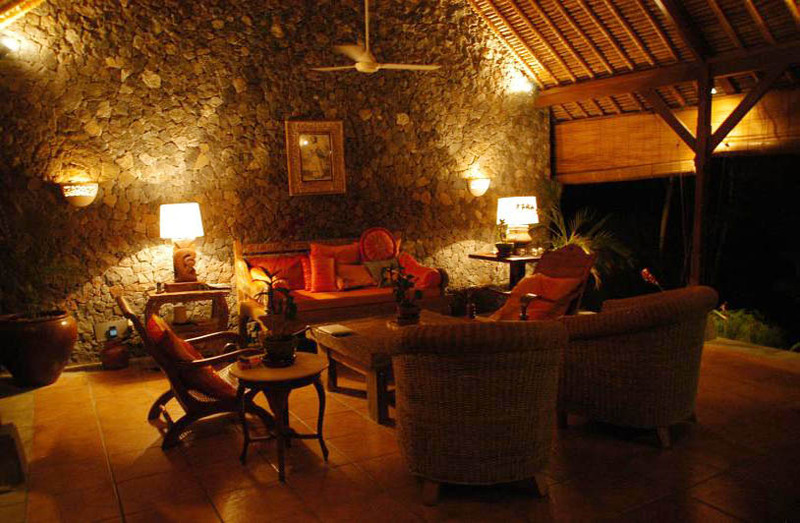 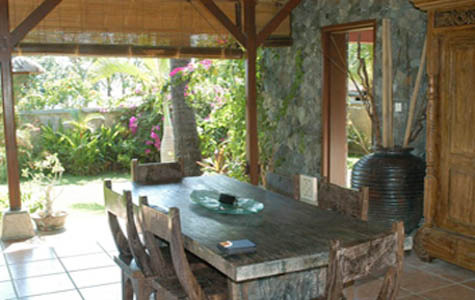 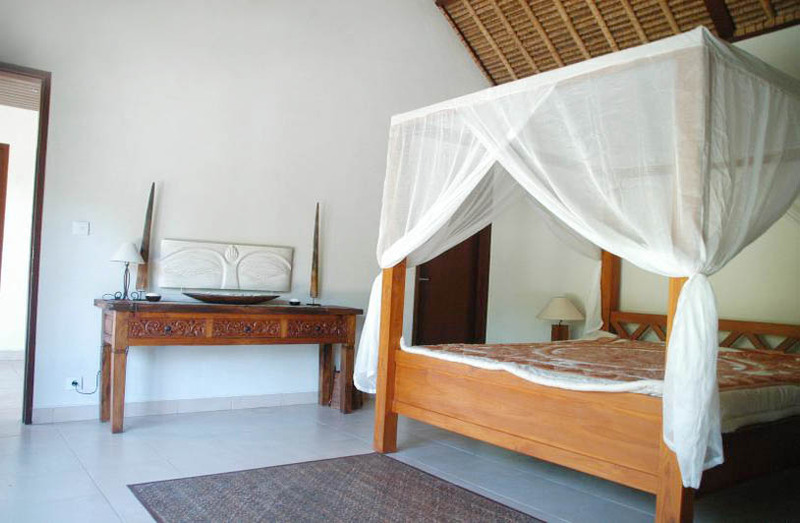 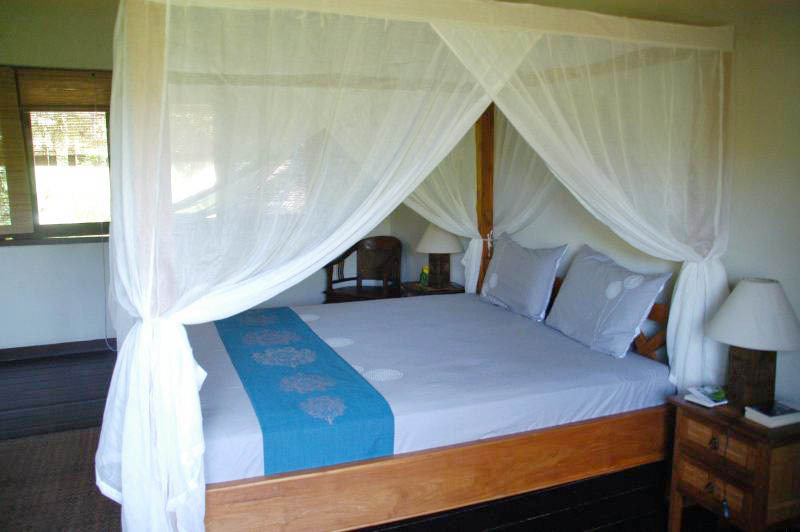 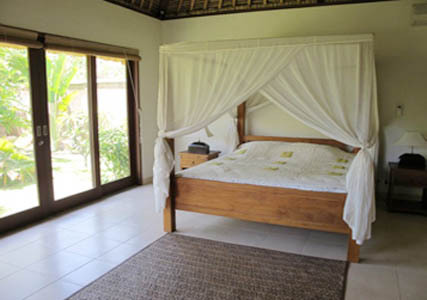 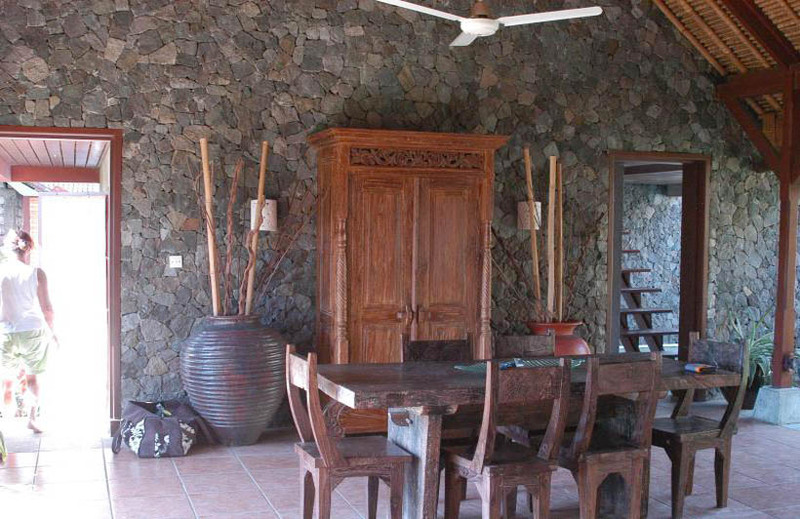 It is a suitable place to take advantage of a villa family living, far away from the crowds. 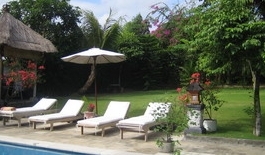 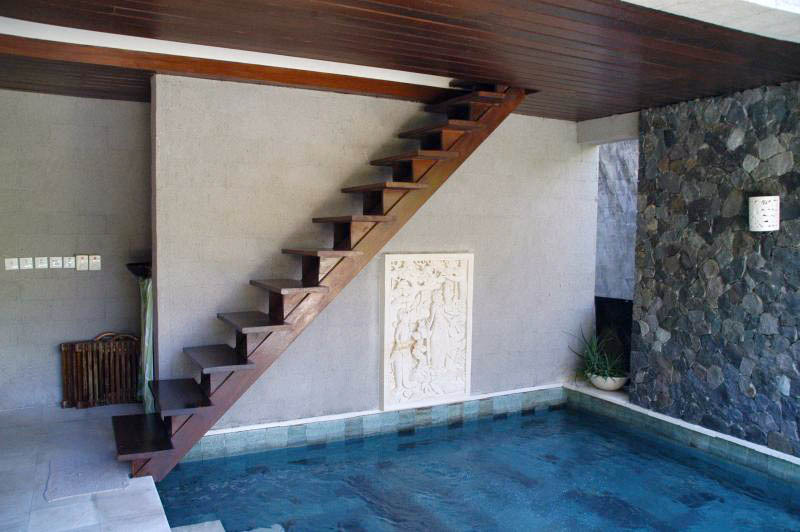 The living and dining area of the house are open sided onto the lush garden view and the private swimming pool. 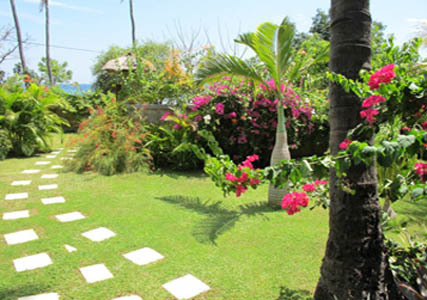 This is just few steps away from the blue ocean of the splendid east coast of the Island of Gods. 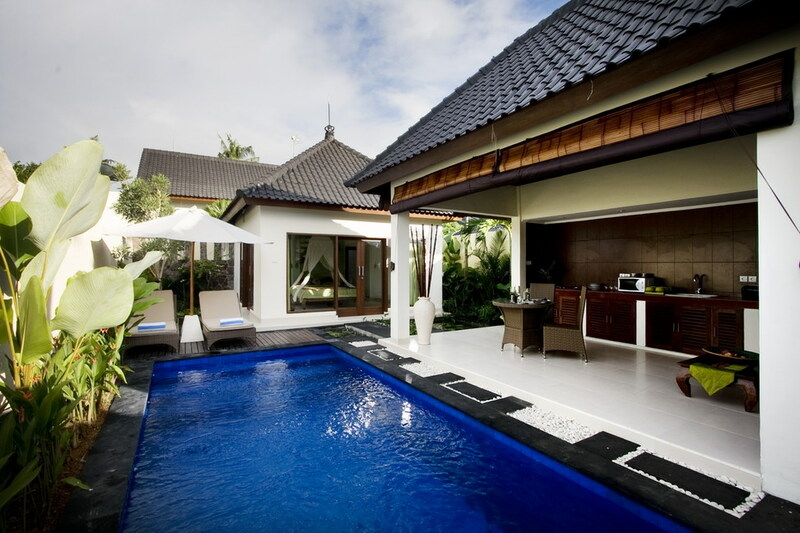 The smiling staff of the villa will ravish your stay. 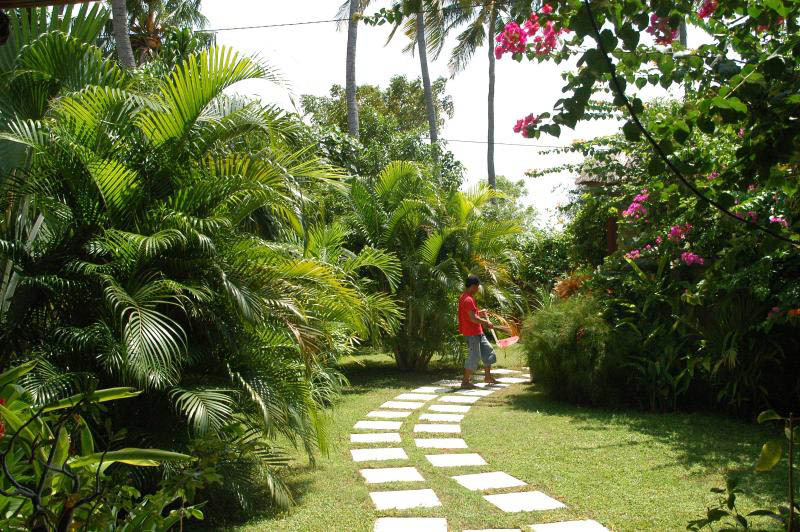 Their only purpose is to make sure you donâ��t have any constraint so that you can forget your daily life as entering this haven. 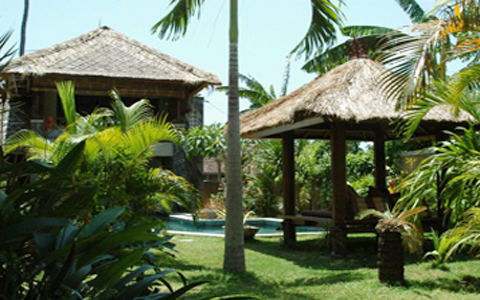 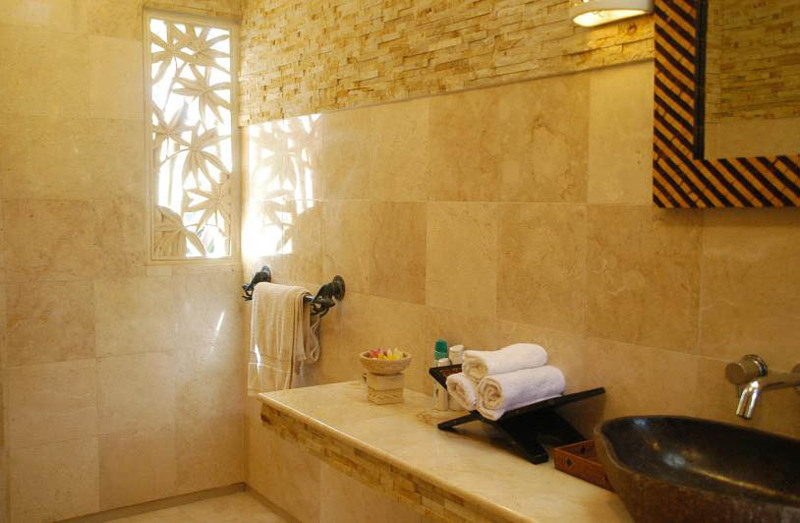 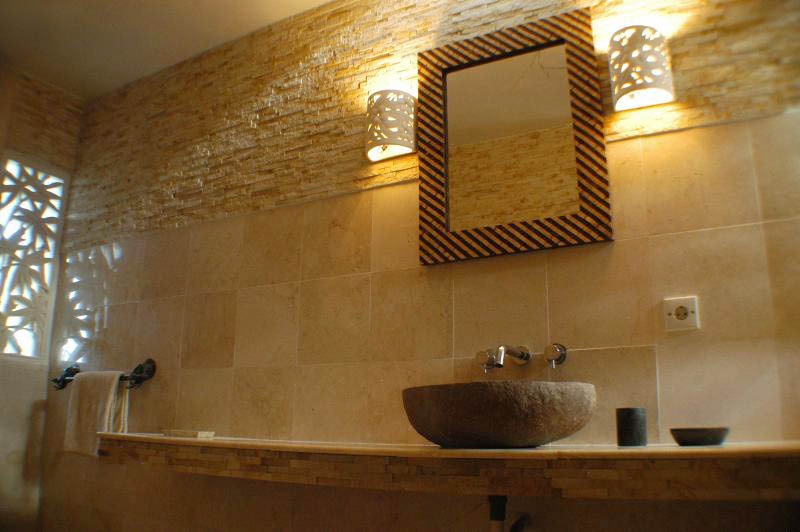 The house is provided with high-tech amenities including a Wi-Fi access and all the modern comfort.